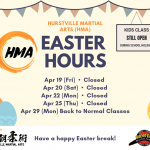 Thanks KIDsize Living for featuring HMA on their facebook page! 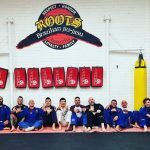 Awesome community website in networking parents and family. 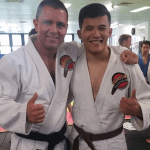 Looking for a local Martial Arts School? 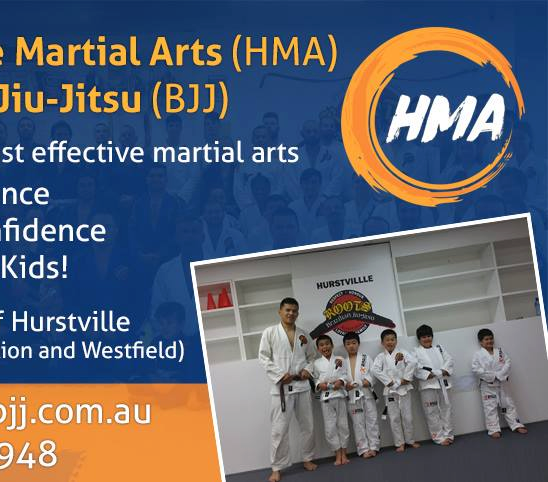 Check out Hurstville Martial Arts – Roots BJJ Hurstville From 5 to 11 yrs (kids) and 12 yrs to 16yrs (teenagers). 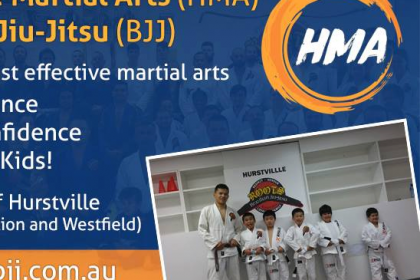 Their dojo is located 5 mins walk from Hurstville station and Westfield. 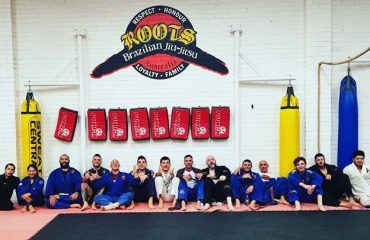 Parking is available directly across the dojo on Treacy St.
HMA is an affiliated gym of Roots BJJ academy which has over 7 locations across NSW and ACT. For more information click below or call 0413 375 948.